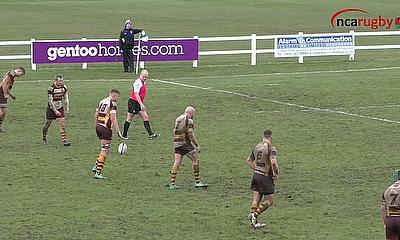 The top of National 2 North looks particularly interesting so the team at TalkingRugbyUnion spent time on the road this week, analysing footage, talking to players and coaches. 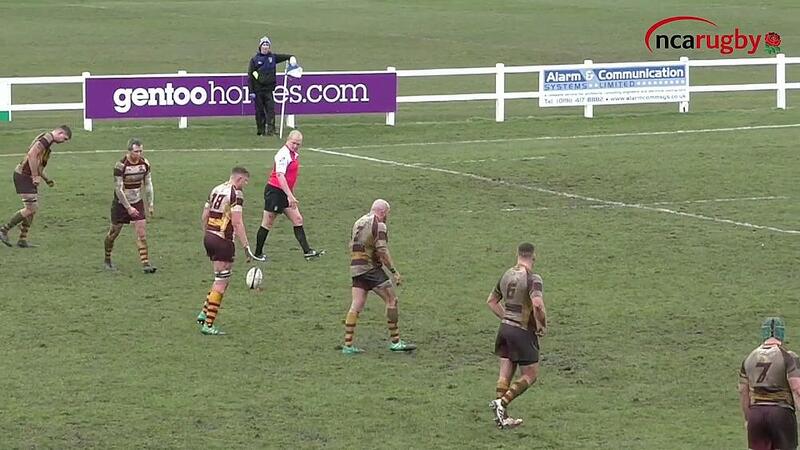 The team looked closely at Fylde’s remaining fixtures with Head Coach, Warren Spragg when they visited the club this week. There’s going to be some massive fixtures over the next 5 weeks featuring Sedgley Park, Huddersfield, Otley and Hull Ionians. No talk of ring-fencing here, it is all about winning, keeping the momentum and consistency of performance.